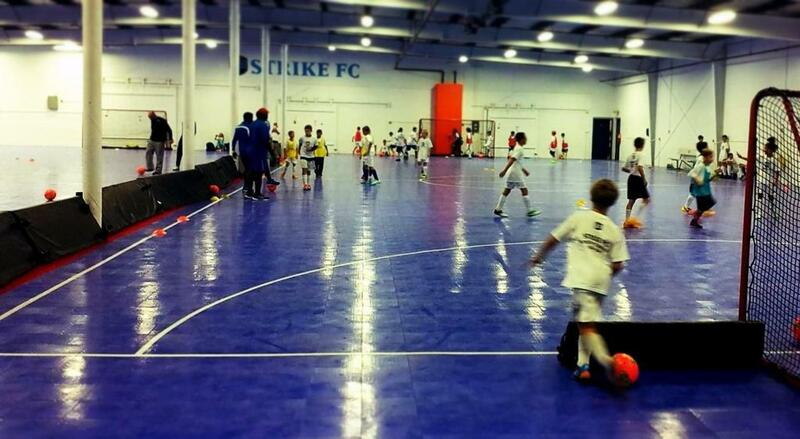 This Winter Coach Paul Sikinger is running his foot skills training sessions alongside your Baseline training, at the Strike FC indoor facility. Last year was a huge success as the players participating showed great skill, creativity, and development through out the sessions while improving their skill through out the process. Each session will have a competitive skill and challenge that will have a reward to the player with the highest point total. Last years rewards included: USA Jersey, mini ball, soccer bag, key chain, and many more. Join now as the limit is 20 participants per day!" When signing up for these sessions please remember that they are additional training's and should be used for those families looking for training alongside our Baseline sessions, the sessions should not be used instead of Baseline. Baseline is our recommended Winter training and we are pleased and excited to offer more opportunities for our members to continue their development while participating in our Baseline training.